Since September 2014, the Open Government in the EU blog scans English-language online news outlets for news on EU transparency. Please find below the news digest for 2018. Digests of previous years are searchable via the category “news reports” at the bottom of this post. 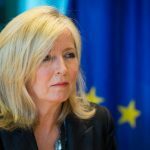 Recent news reports on EU transparency can also be found on the sidebar to the right of this post. 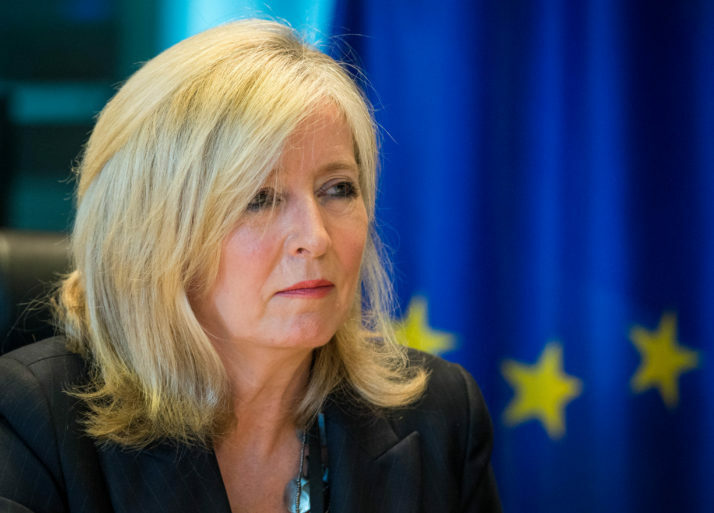 In 2018, news reporting on EU transparency issues predominantly focussed on the European Ombudsman’s criticism of Council decision making, EP discretionary budgets, and Commission measures to enhance the visibility of (the rules around) lobbying activities. 06/06/18// The Parliament Magazine: Transparency in EU policymaking: What happens in Brussels, stays in Brussels? 28/12/18//EUObserver: Opinion: Are judges destroying transparency in EU institutions? This entry was posted on Wednesday, November 21st, 2018 at 2:44 pm	and is filed under news reports. You can follow any responses to this entry through the RSS 2.0 feed. Responses are currently closed, but you can trackback from your own site.